Last month SANGFOR announced that SANGFOR is short listed in the Gartner 2013 WAN Optimization Controller (WOC) Magic Quadrant. 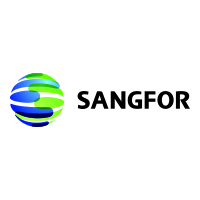 This is the fourth product from SANGFOR that has entered the Gartner Magic Quadrant; the other three are Internet Access Management (IAM), SSL VPN and Application Delivery (AD). SANGFOR announced last month that SANGFOR Internet Access Management (IAM) has entered Gartner Magic Quadrant for Secure Web Gateways for the third time, due to advanced technology and positive market performance in the Asia Pacific region. CustomTech is pleased to be appointed the Australian and New Zealand distributor for Sangfor. 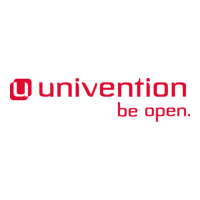 The rural district (Landkreis) Wittmund in north-western Germany is using GNU/Linux to centrally manage computers usage at eleven of its schools, reports Univention, one of the open source IT companies involved in the project. A demo video on how to setup and use the USB Drive feature. 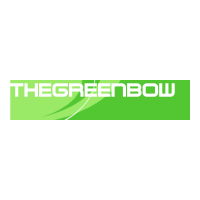 The USB Drive feature in TheGreenBow VPN Client software allows a user to move the VPN Configuration (i.e. VPN tunnels, security elements) out of his computer and onto a portable USB Drive. For the past seven years, the Nuhr Medical Center in the Austrian town of Senftenberg has been relying on open source servers for its email, file and print services. 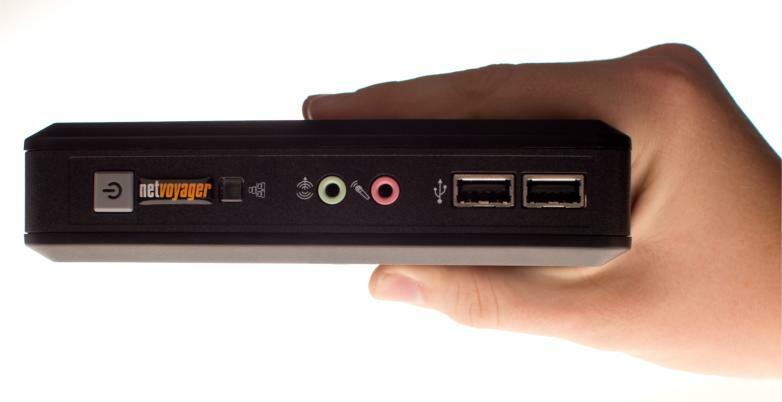 The Netvoyager LX1014 is a new compact and feature rich entry level thin client based on Netvoyager's successful operating system, PhoenixOS™.